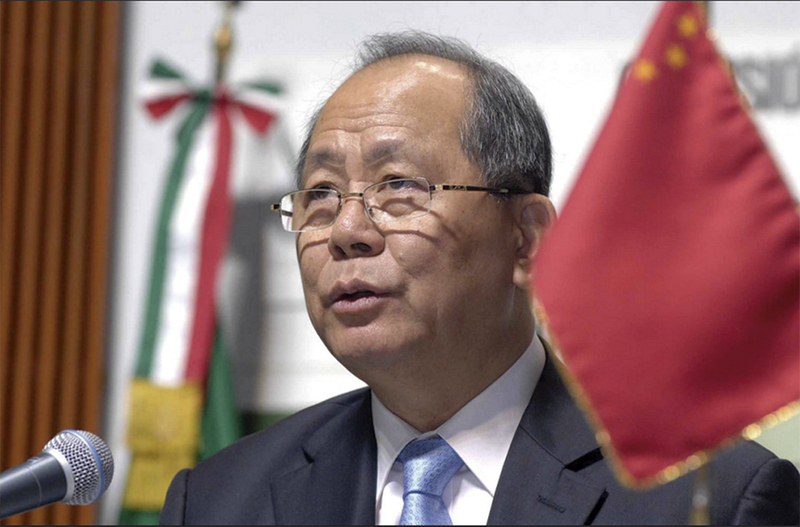 China is open to negotiating a free-trade agreement with Mexico, the official Xinhua news agency reported on Thursday, citing the Chinese ambassador to the country, a fillip for Mexico as it faces uncertainty over its trade deals with the United States. "If we negotiate a free-trade agreement, this will greatly favour trade exchanges between our two countries. There is no difficulty from China’s side," he said. "Mexico is China’s second-largest trading partner in Latin America and China is Mexico’s second-largest trading partner in the world. This is a highly important relationship and we have great interest in deepening and broadening these ties." Qiu’s comments are nonetheless a potential boost for President Enrique Pena Nieto, whose attitude towards China has been mixed - leading to an off-and-on trade relationship. "I think any agreement to make trade easier is very worthy," Qiu told the media after a speech at the National Autonomous University of Mexico to mark the 20th anniversary of Hong Kong’s return to China.